Located at the Las Cruces International Airport (KLRU), in Southern New Mexico, customers have unrestricted access to the shop from the flight line and from Interstate 10. 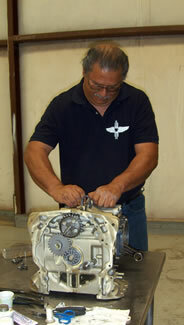 We are the only full service, major engine overhaul facility in the Las Cruces area. 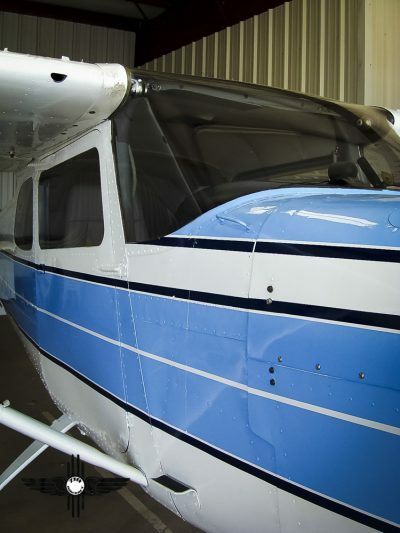 Our staff has over 30 years combined experience in complete aviation maintenance and repair. 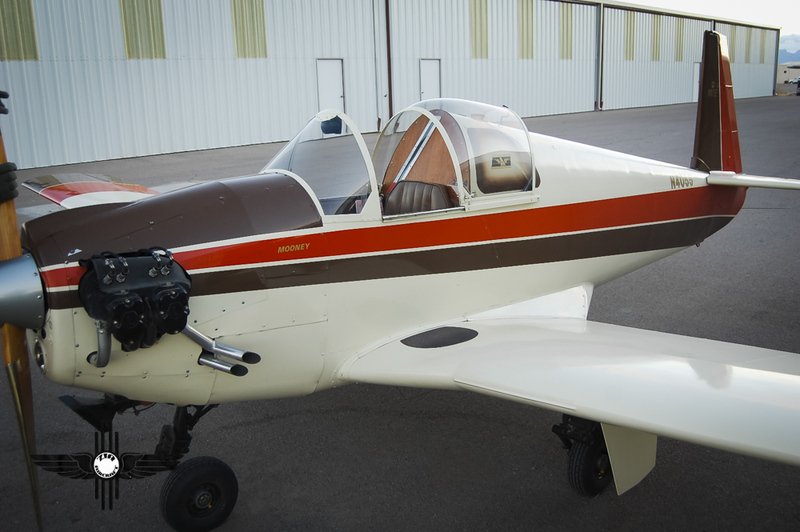 Our work strictly conforms to FAA standards and we use only top quality airworthiness certified parts with complete traceability. 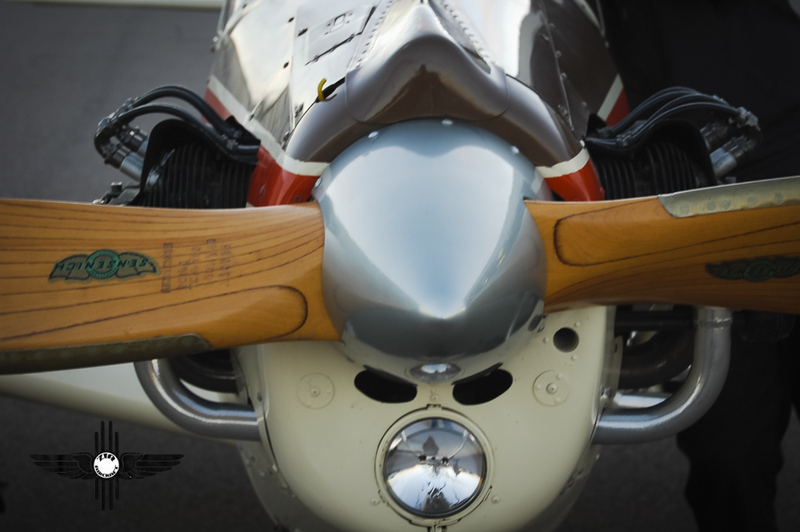 As licensed pilots, our personnel fully understand aviation maintenance from a pilot’s perspective. 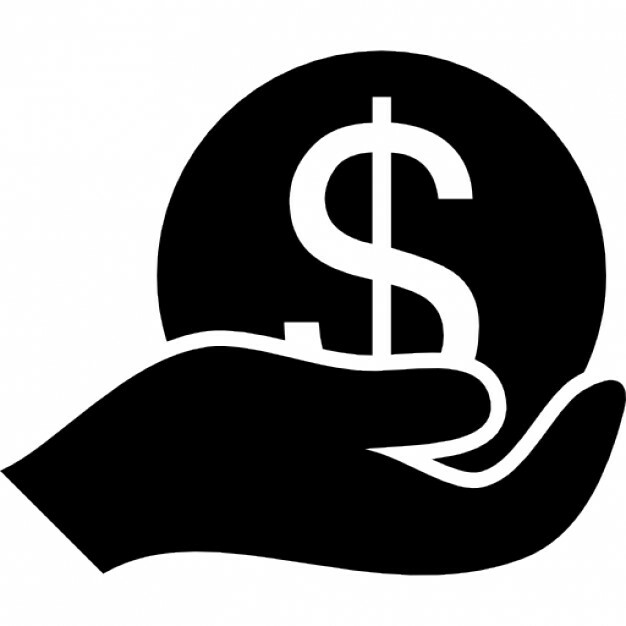 We offer fixed flat rates for annual inspections and our shop rates are the lowest in the area. Customer Service and Safety is a number one priority.